Sold for $370,000, this townhome style condo was only on the market for 6 days prior to going Sold. 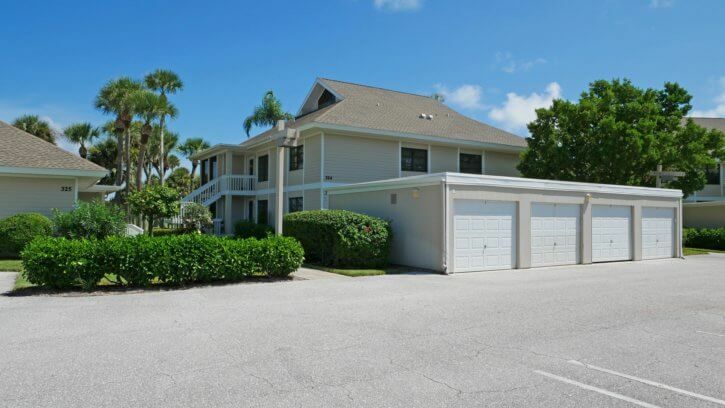 Live the good life in this Indian River Plantation 3 bedroom, 3 bathroom townhome style condo with a detached garage. 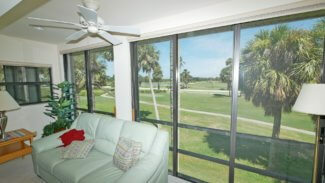 Enjoy the bright living area with soaring ceiling heights looking out at the manicured lawns and lakes of the golf course. Two bedrooms, two baths on the main floor and a loft style 3’rd bedroom (or flex space upstairs. There is an air-conditioned bonus room behind the loft that could be used as a fourth bedroom if needed. 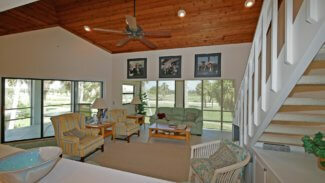 This home is Just steps away from the beach or the deep water marina. Owners have access to membership (not mandatory) in the Marriott Beach Club which makes the resort style amenities of the Marriott available to both the owners and tenants (if renting the unit). This is a pet friendly condo with liberal rental policies. The Marriott beach club offers shuttle transportation to all of its amenities including restaurants, golf club, driving range, fitness and tennis center as well as the Tiki bar and ocean lounge. 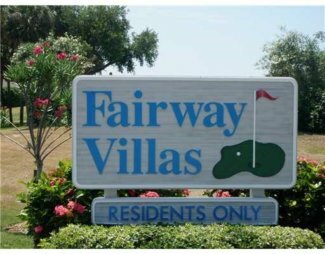 Plantation Villas are just a short drive across the Stuart Causeway to access historic downtown Stuart with wonderful amenities, including professional medical providers, hospital, attorneys, financial advisers, restaurants and shopping. The Hutchinson Island Publix is just a mile away as well. 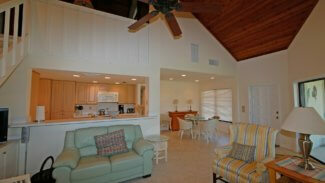 A true resort lifestyle at an affordable price.